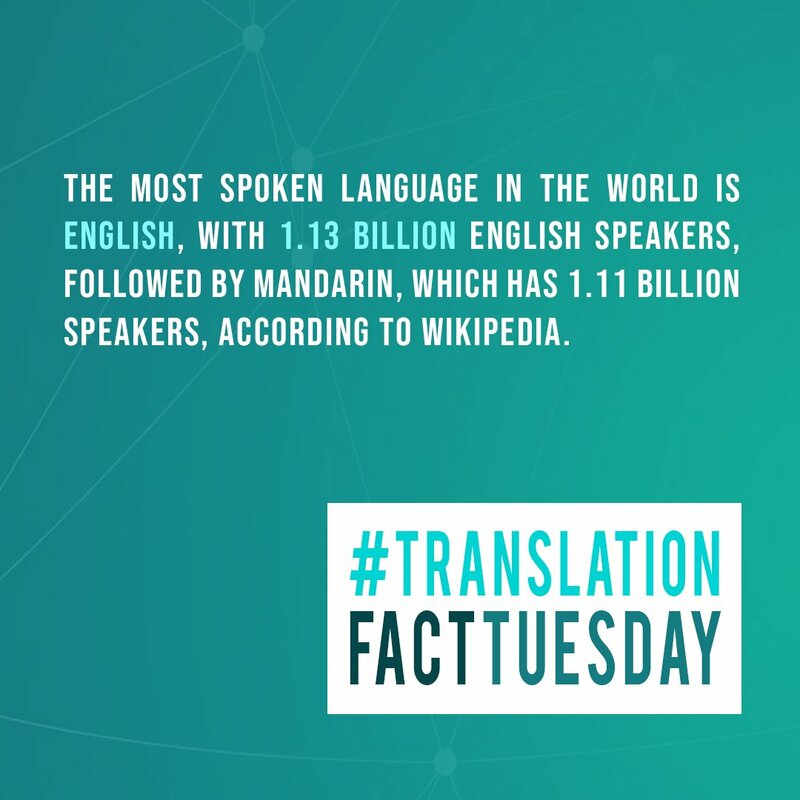 Is a decentralised network of AI & Human contribution that rewards users for correcting language output. 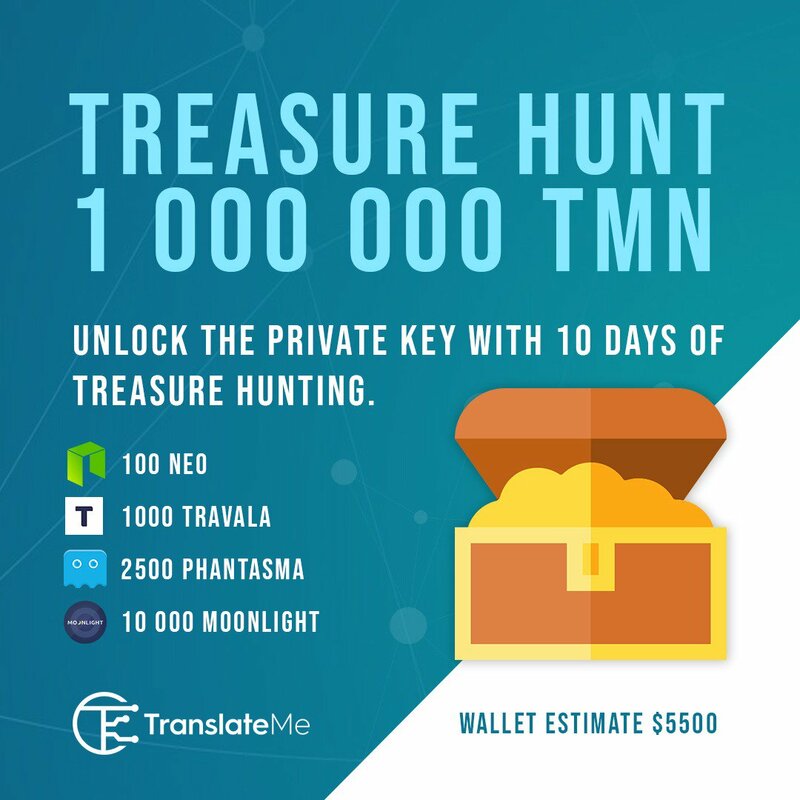 RYAN SA: 🎁 TranslateMe Treasure Hunt 🎁 STARTS 20th APRIL $5500 Estimated wallet and more NEP5 tokens to be added. 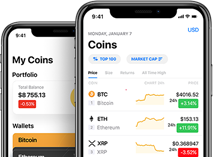 All details on bitcointalk thread. 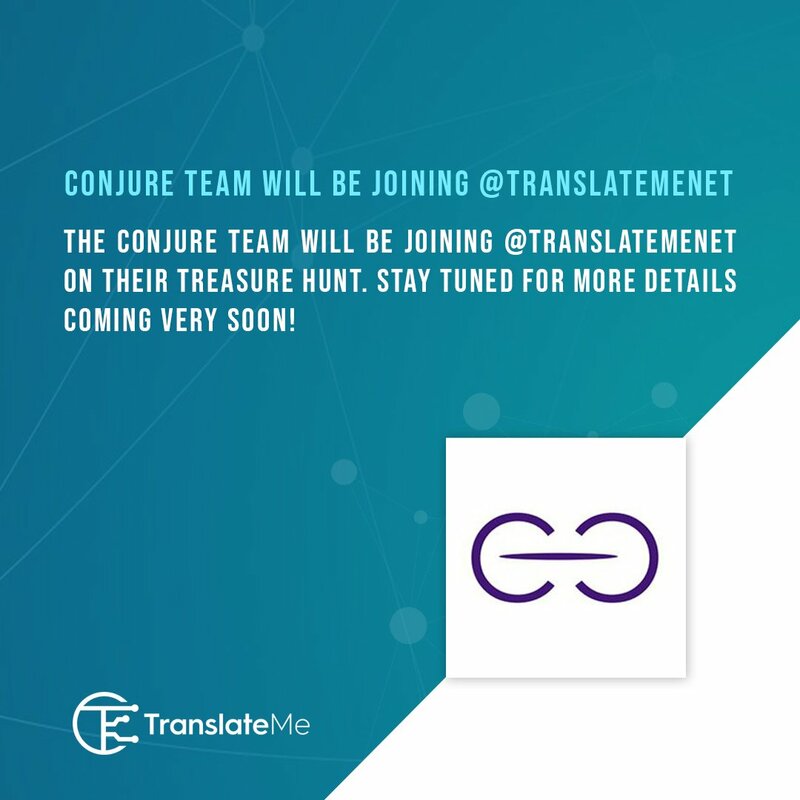 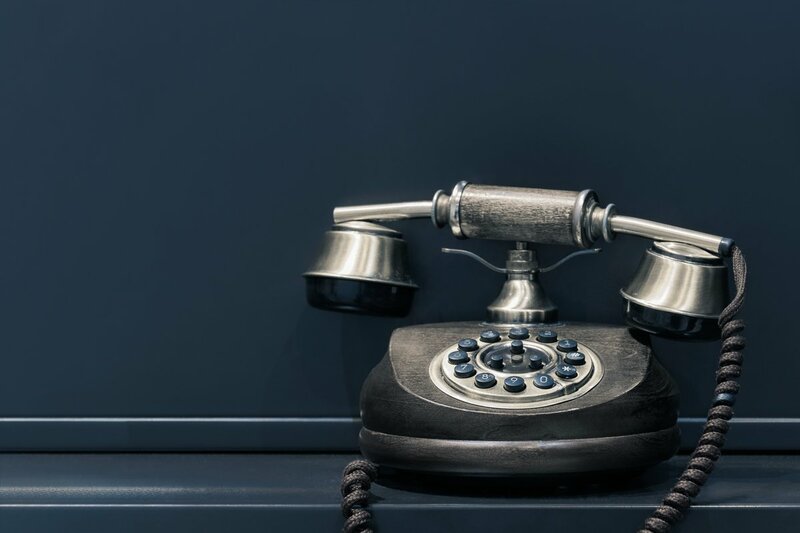 Read full tasks carefully Bitcointalk Thread : https://t.co/xuBUWy2mkB There is a clue for the for each day. 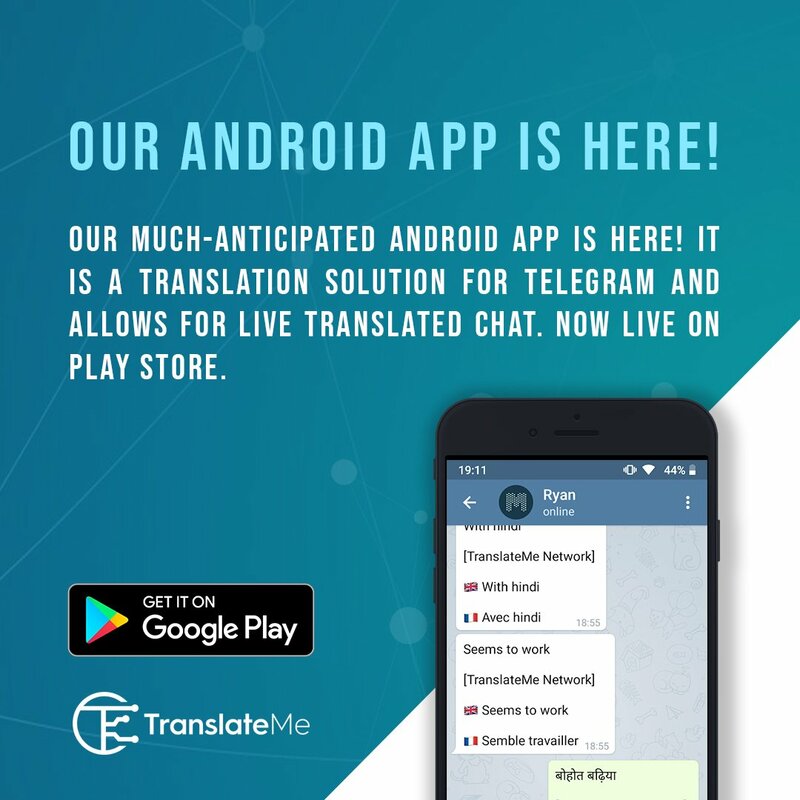 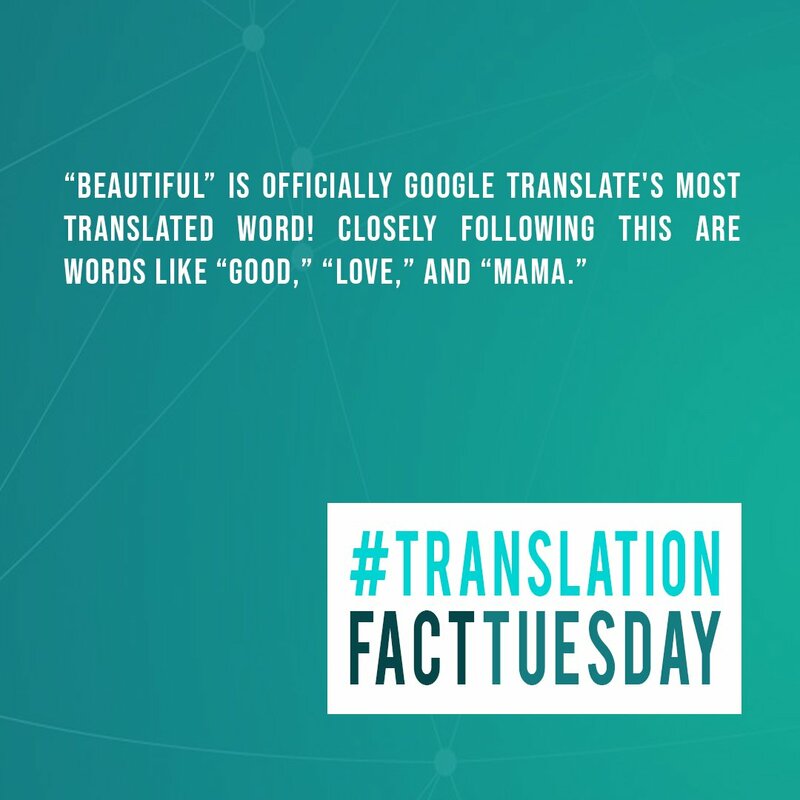 Want to share with all any event about TranslateMe? 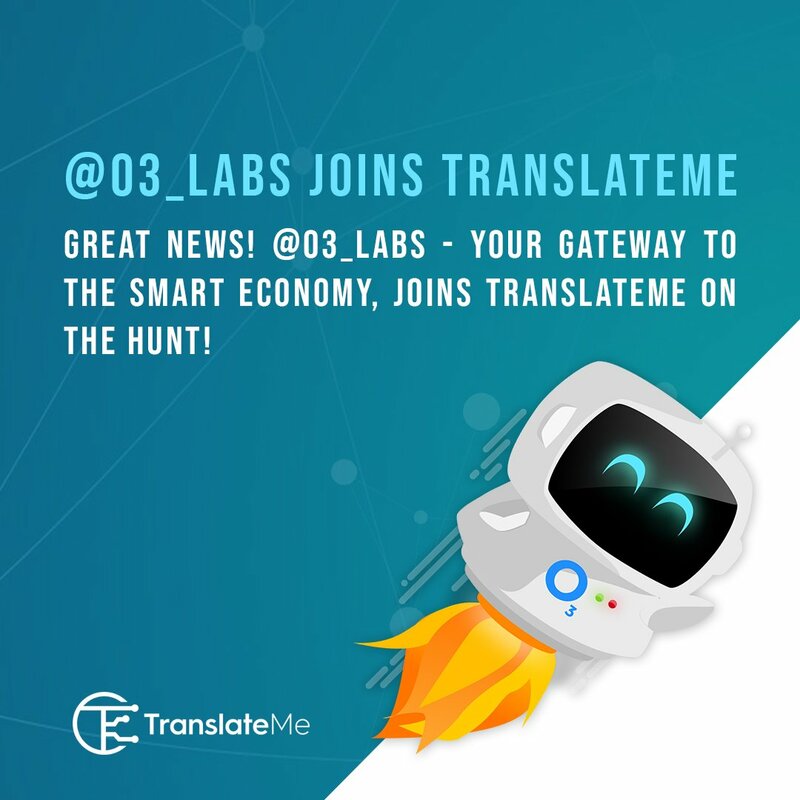 Want to add new team member to TranslateMe?